Fresh from back-to-back wins with Dani Pedrosa at Misano and Marc Marquez at Aragón, the Repsol Honda Team are en route to Motegi for the first of three fly-away races, on a trip that will also bring them to Australia and Malaysia. 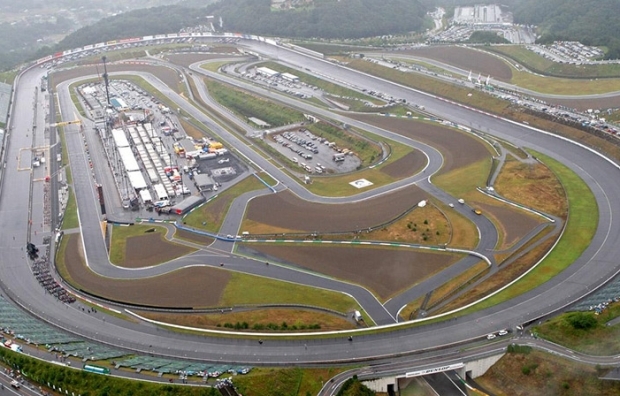 Honda’s home Grand Prix is held at the Twin Ring Motegi circuit, a 4.8 km race track that was built by Honda in August 1997 as the ultimate test facility and began hosting MotoGP in 2000. Marc has won at Motegi in 2012 (Moto2) and 2010 (125cc), and although a Japanese victory has eluded him in the premier class, he has scored two second-place finishes, in 2013 and 2014—the latter making him the first Honda rider to clinch a World title in any class at the Motegi circuit. He also took second place in Moto2 in 2011. 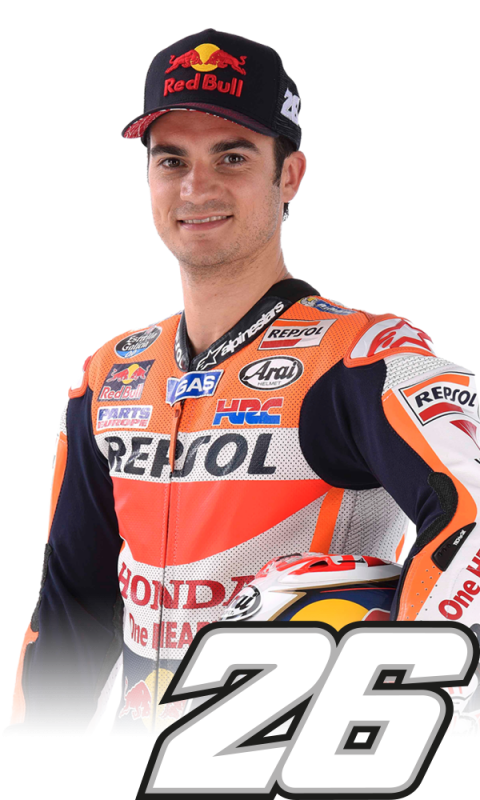 Dani, who just turned 31, has enjoyed brilliant results at Motegi, where he is currently the most successful rider, with five victories including last year’s fantastic win in the wet (2011, 2012 and 2015 in MotoGP; 2004 in 250cc; 2002 in 125cc when the Pacific GP was held at Motegi) and four additional podium placements—one second-place finish in 2005 (250cc) and three third positions in 2013, 2009 and 2008 (MotoGP). 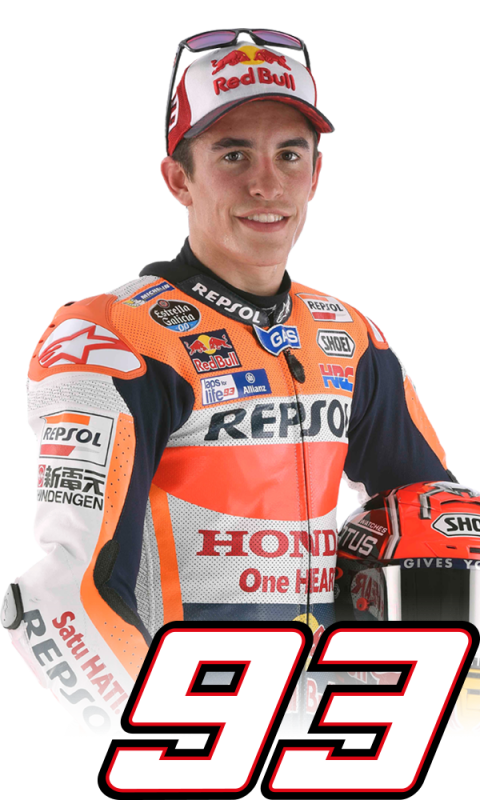 With a margin of 52 points over second-place Valentino Rossi and a maximum of 100 points available across the season’s remaining four races, there is an outside chance that Marc could again win the 2016 MotoGP title at Honda’s home Grand Prix (with Marc finishing first, Rossi 15th or lower and Jorge Lorenzo fourth or lower). Located amongst the vast natural beauty of the northern Kanto district, the twin ring circuit at Motegi in Japan consists of a 1.5 mile oval and a 2.9 mile road course constructed to international standards. 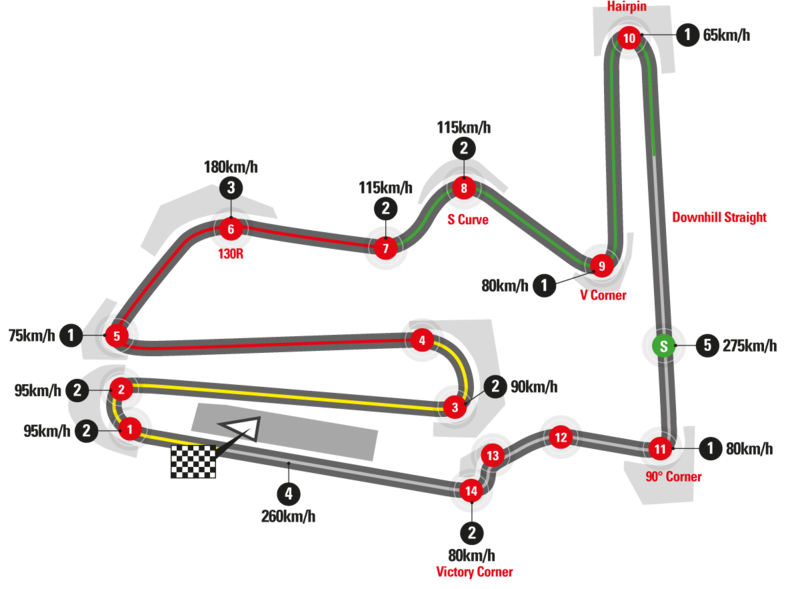 Built by Honda as the ultimate test facility in August 1997, the road circuit became… read more.